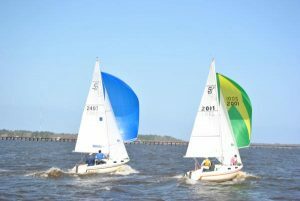 Sailboat racing has been an integral activity at our club for many years. We have active participants in both Performance Handicap Racing Formula (PHRF) and one design racing. Our club has a large contingent of San Juan 21s and Ensigns that participate in local and regional one design racing. 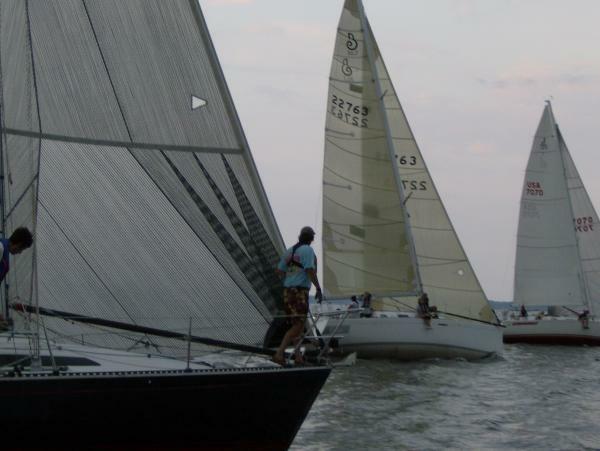 If you are interested in learning to race, participating with your own boat, or signing on as a crew member, contact a BSC member and they can get you started.